Madonna explained the reason why she has moved to Lisbon. Madonna described it like “an experiment.” And she is very happy with it. 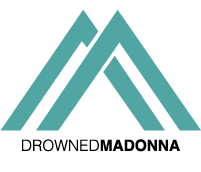 We are very happy that the Portuguese capitol music and art scene is going to inspire Madonna’s new music. Pic by our friend Mike Roda.